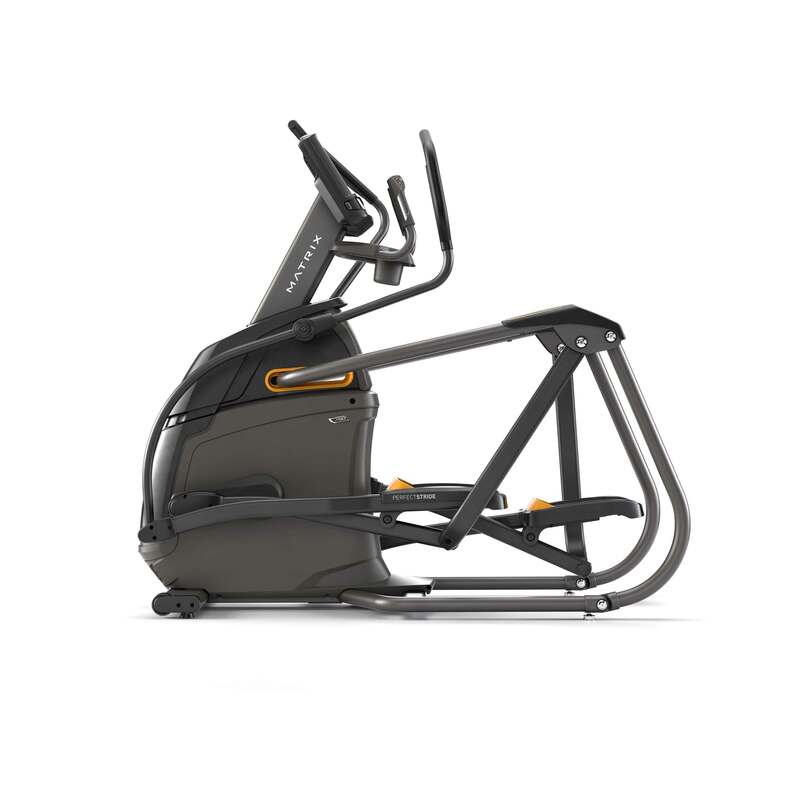 Stride Adjustment from -20" to 24"
Count on the unique design with exclusive Suspension Elliptical™ Technology and PerfectStride® Motion for an exceptionally smooth, ultra-comfortable exercise experience as you adjust the incline to target the muscles you want to work most. 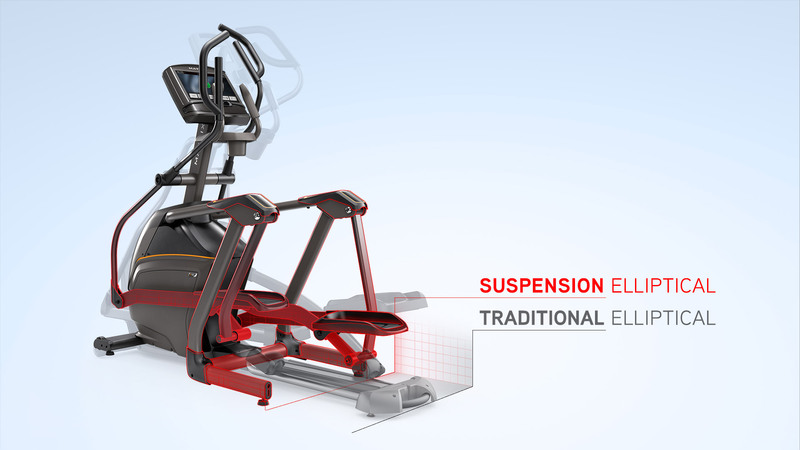 Suspension Elliptical™ Technology features a wheel- and track-free design to reduce noise and friction for long-lasting quality while providing a smooth, consistent feel through the ellipse. 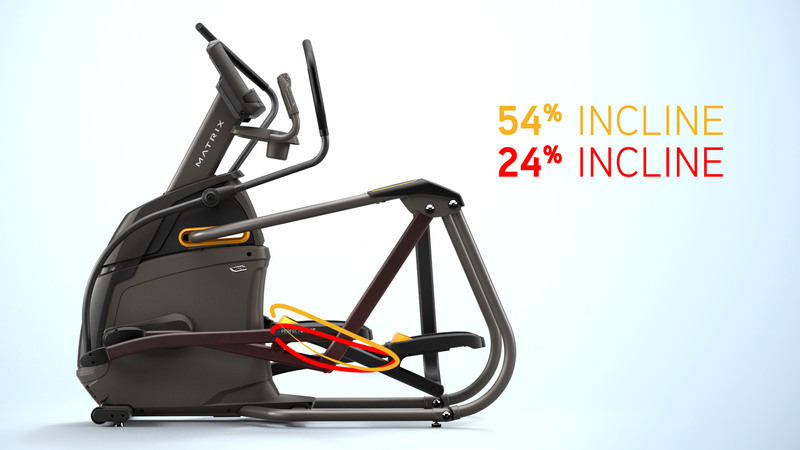 ViaFit Technology : What Is It? 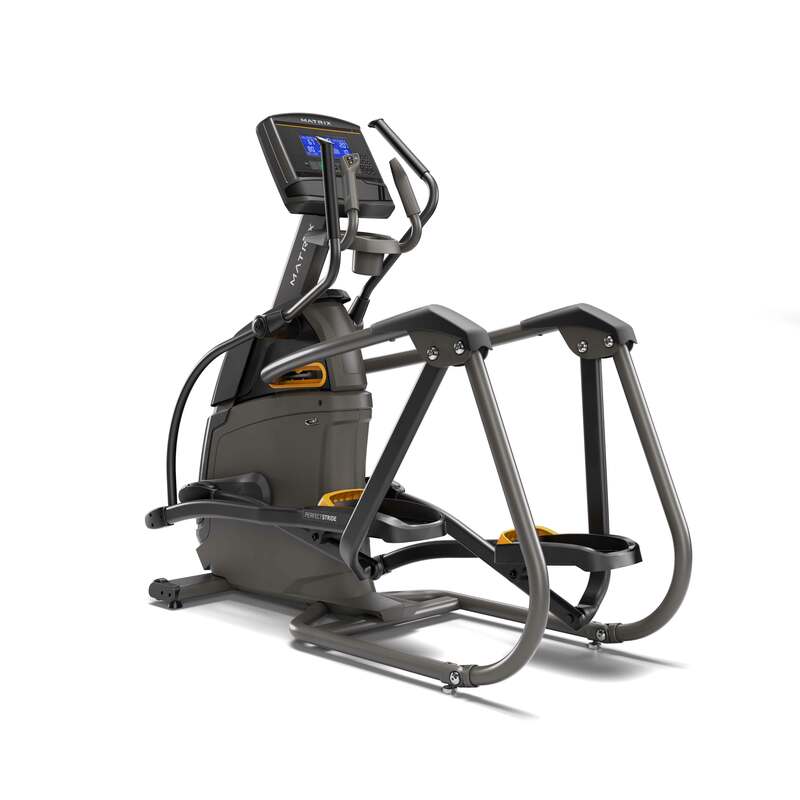 Wireless connectivity for your exercise equipment. 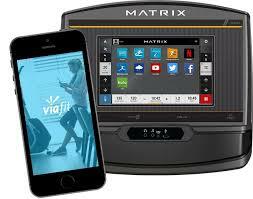 ViaFit simplifies workout tracking. 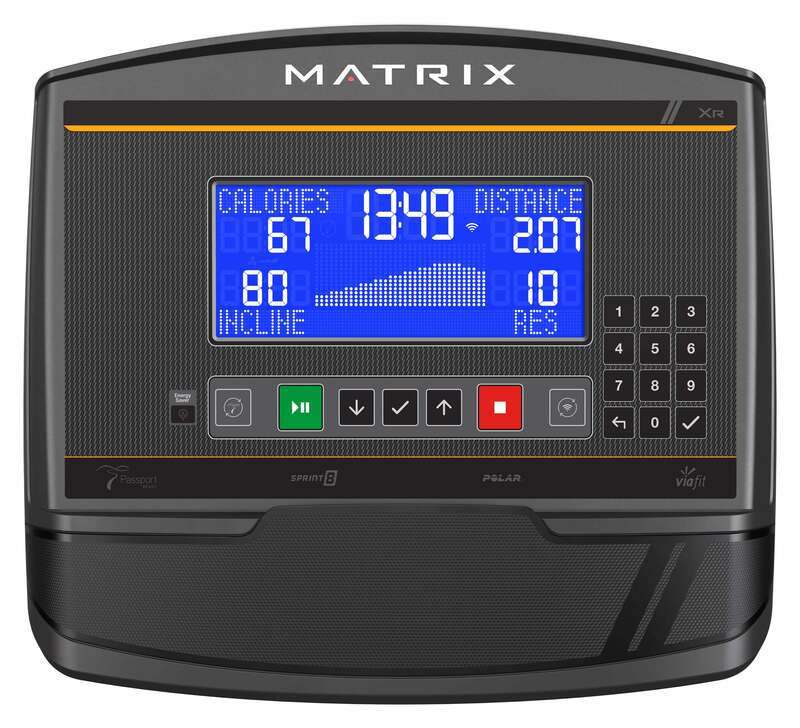 You never have to manually enter your workout data anywhere. Your equipment does it for you. Sprint 8: What Is It? 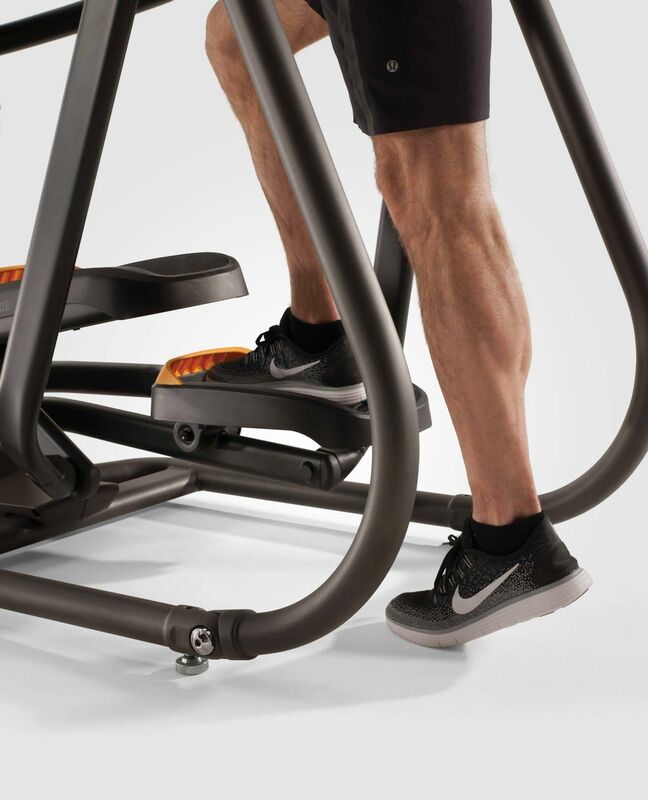 Stride Length:	51 – 61 cm / 20" – 24"
Step-on Height:	22 cm / 8.7"
Pedal Spacing:	65 mm / 2.6"
Assembled Dimensions (L x W x H) - 73" x 29" x 65"
Assembled Weight - 313 lbs. User Weight Capacity	- 350 lbs.